Saira Mohamed is an assistant professor of law at the University of California, Berkeley School of Law. Her primary interests are in the areas of international law on the use of force, human rights, and international criminal law. Her research focuses on international responses to mass atrocity. Prior to joining the faculty of Berkeley Law, Mohamed was the James Milligan Fellow at Columbia Law School. She previously served as Senior Advisor in the Office of the U.S. Special Envoy for Sudan, where she counseled government officials on legal and policy issues regarding the work of the International Criminal Court in Darfur, the resolution of the civil war in Sudan, and U.S. and multilateral sanctions. She also was an Attorney-Adviser for human rights and refugees in the State Department's Office of the Legal Adviser, where her portfolio included asylum cases and human rights litigation in U.S. courts. Justia guest columnist and U.C. 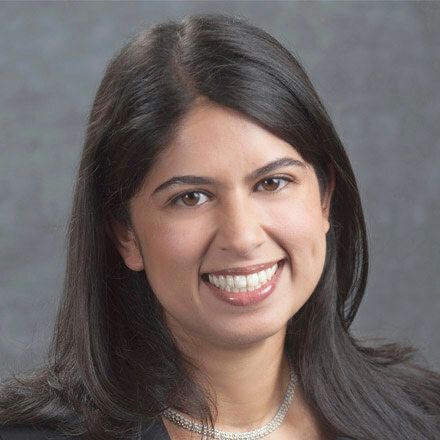 Berkeley School of Law professor Saira Mohamed discusses how the recent botched execution in Oklahoma signals the impact regional human rights laws can have beyond borders. Mohamed explains how the development of various European laws and corporate policies have contributed to changes in lethal injection practices in the United States. She notes that European opposition to capital punishment led to the adoption of a European Union regulation restricting trade in drugs that could be used for the purpose of lethal injection. Mohamed concludes that despite the common perception that human rights laws are toothless, limited laws such as those in Europe demonstrate the capacity of human rights law to have wide application, shape state practices, and impact human lives.